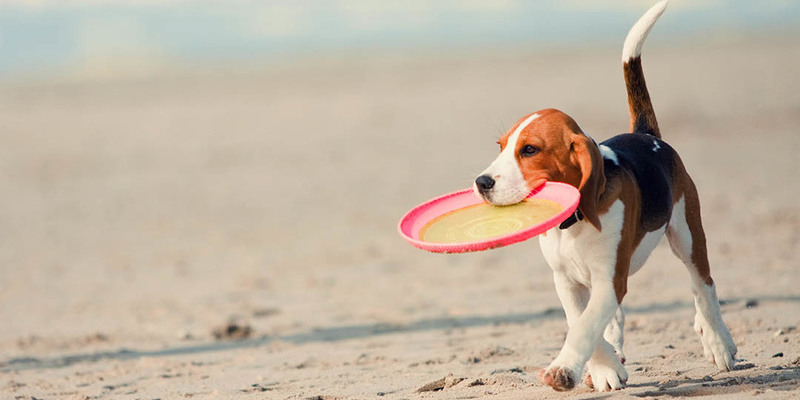 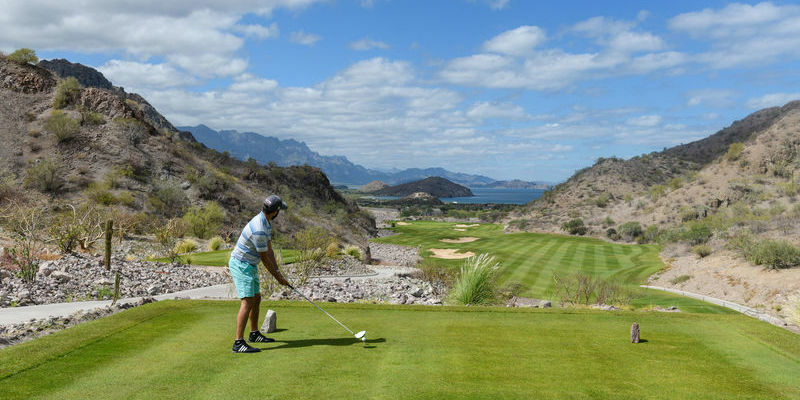 Take it from the editors of Golf Digest magazine: Travelers searching for the best resorts to enjoy in Mexico or Central America – particularly golf travelers – need go no further than www.villadelpalmarloreto.com. 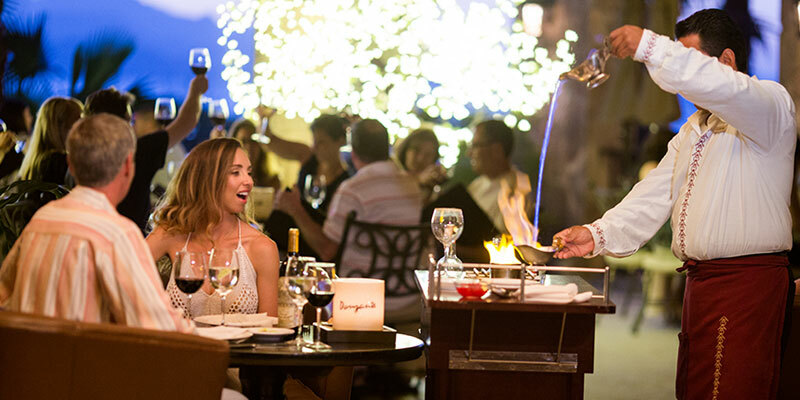 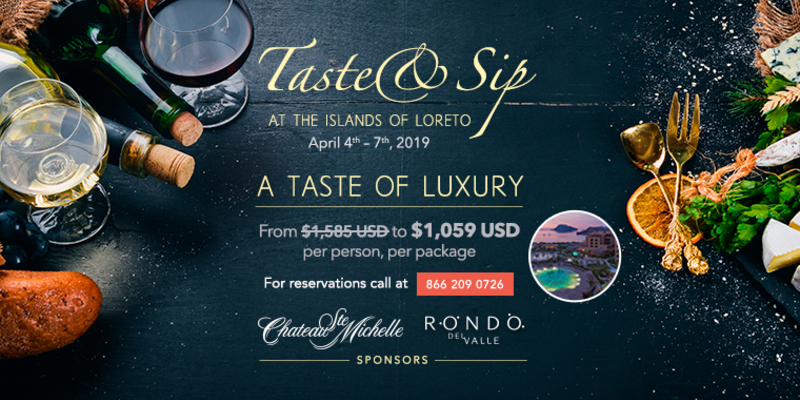 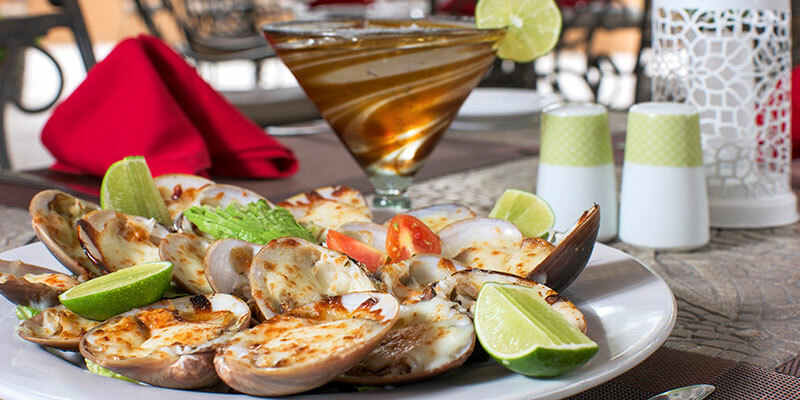 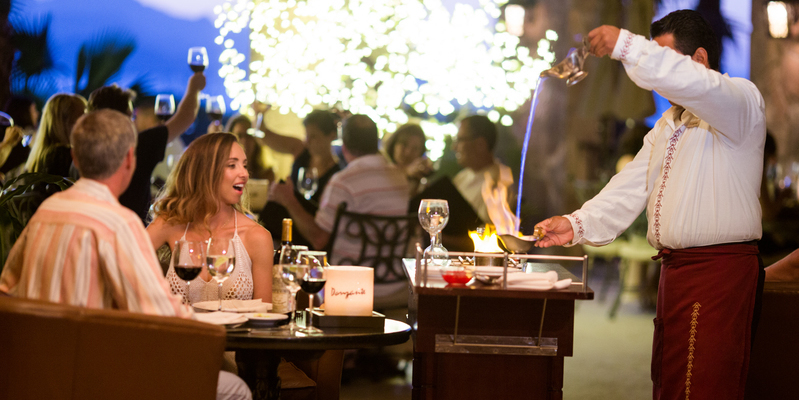 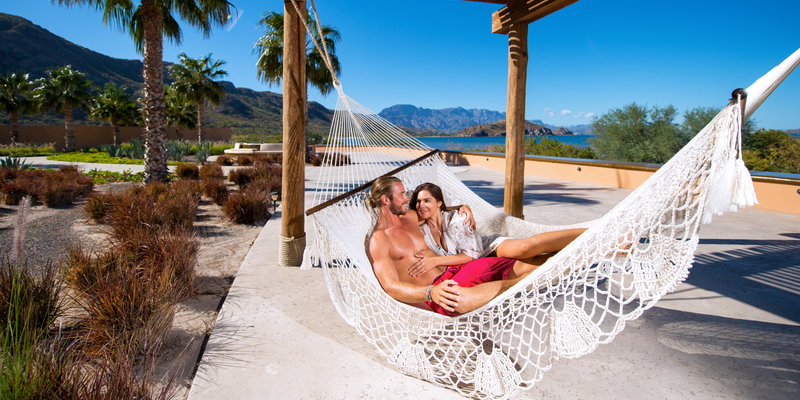 Villa del Palmar Beach Resort & Spa at The Islands of Loreto is preparing to tantalize the senses of guests who reserve a four-day, three-night “Taste & Sip” package during a food-and-wine extravaganza, April 4-7, that features sumptuous dinners, receptions and a tasting experience with acclaimed winemakers. 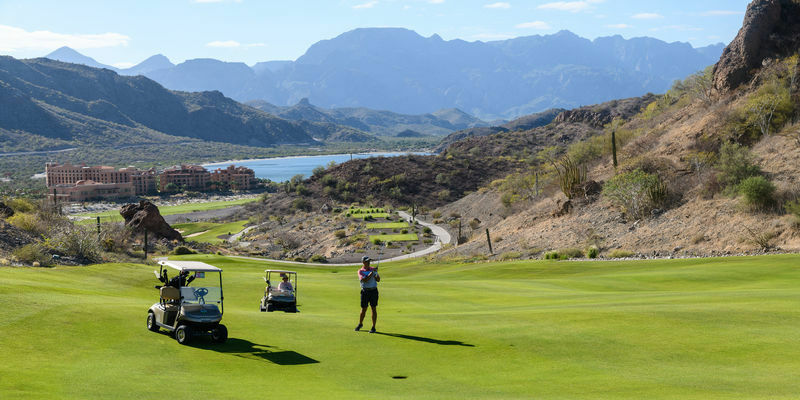 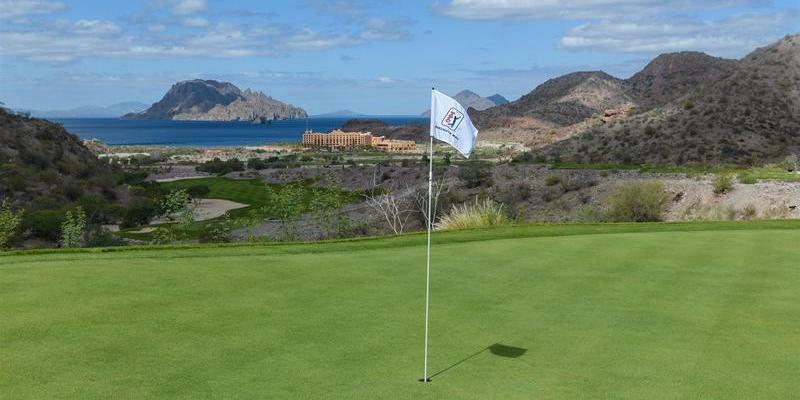 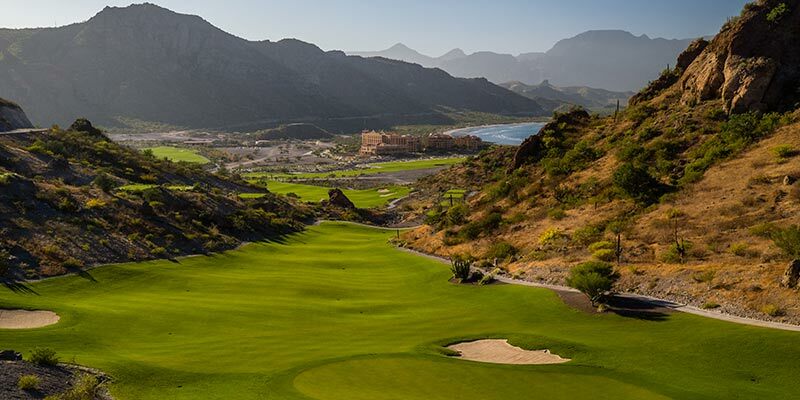 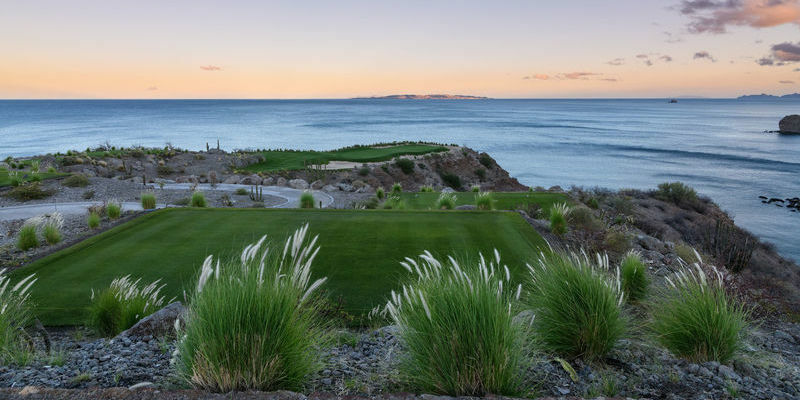 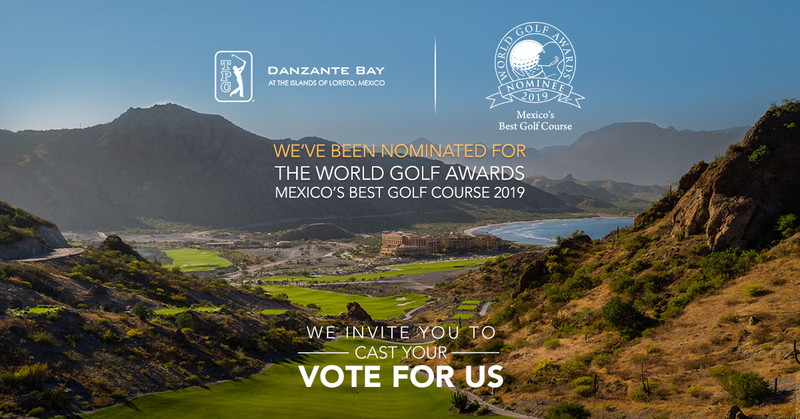 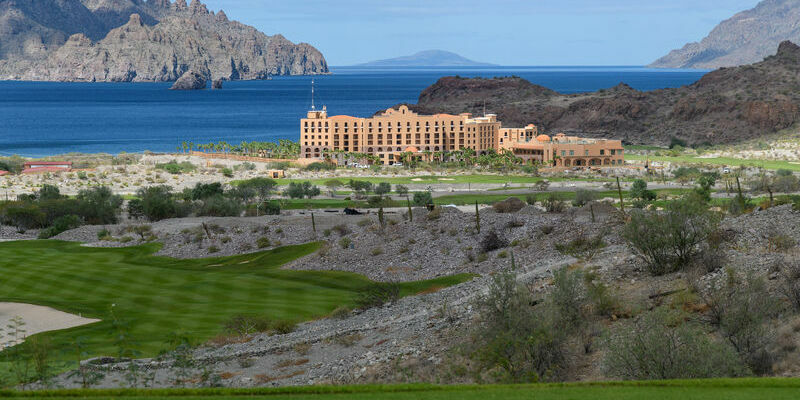 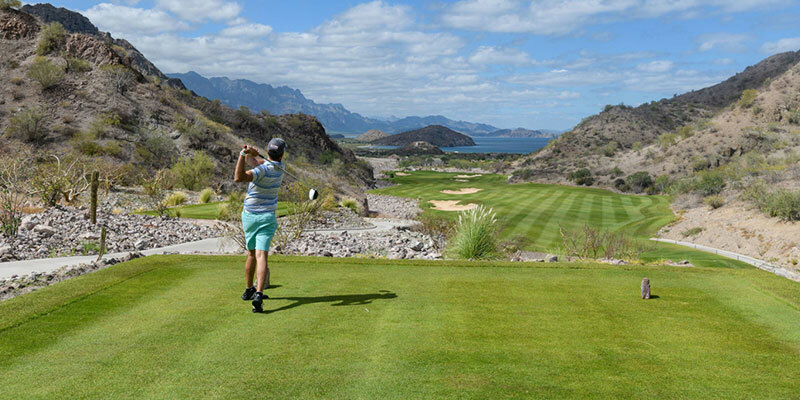 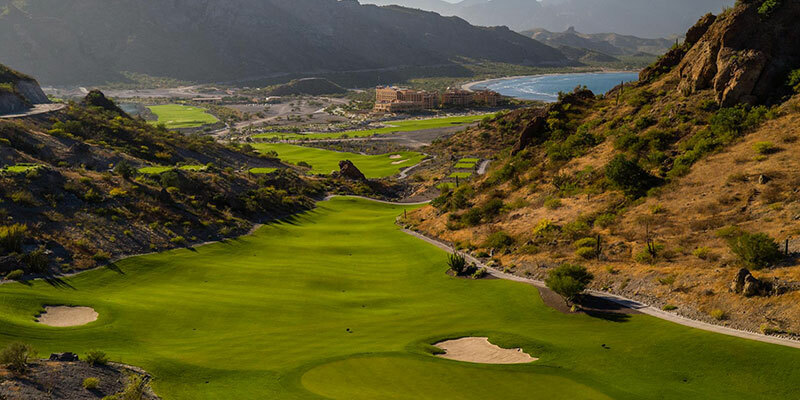 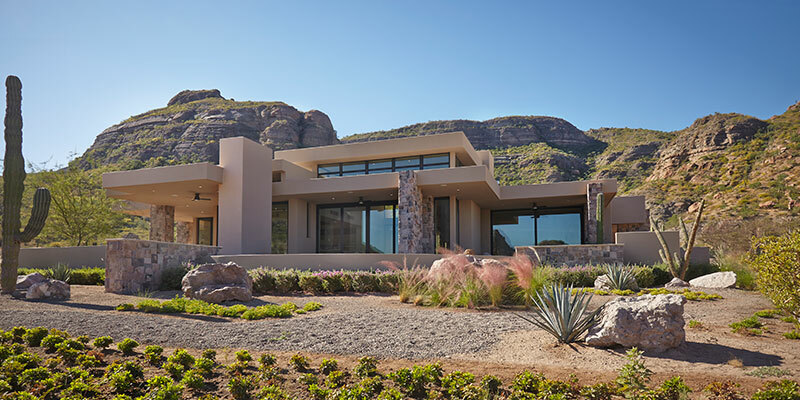 With its latest stay-and-play package, Villa del Palmar Beach Resort & Spa at The Islands of Loreto is giving golfers the opportunity to play one of the world’s most breathtaking courses while enjoying the perks of staying at a first-class resort. 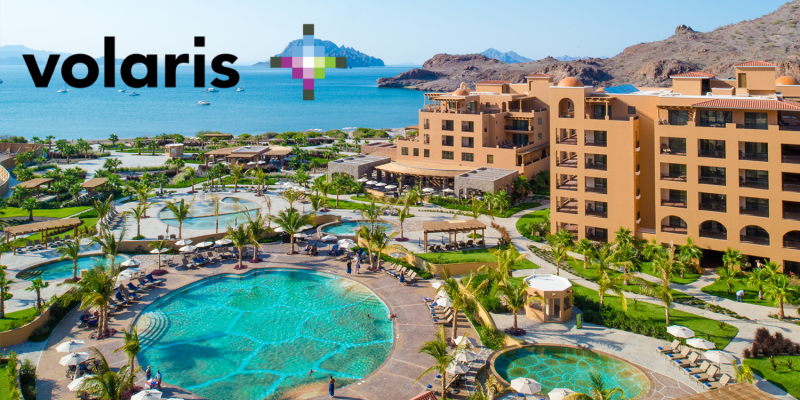 Volaris adds twice-weekly jet flights from Tijuana starting in March; Daily service from Los Angeles is available from Alaska Airlines now. 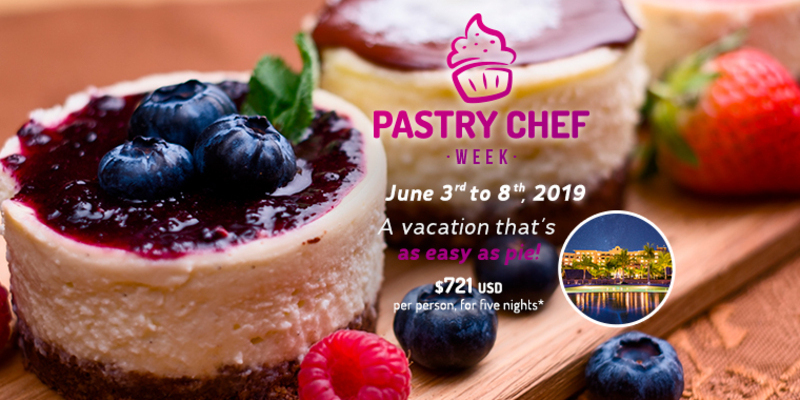 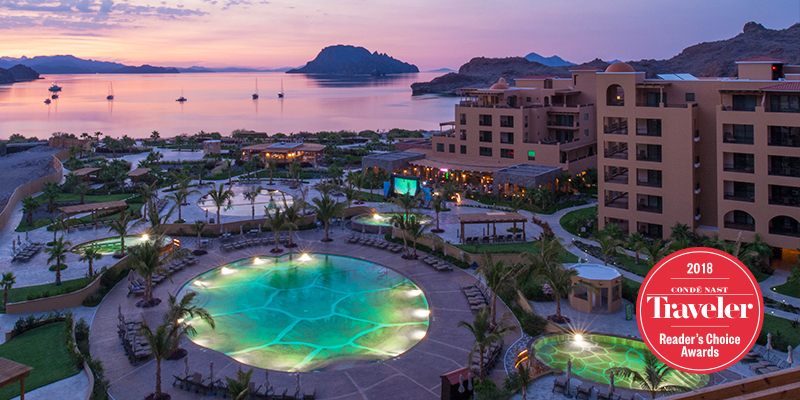 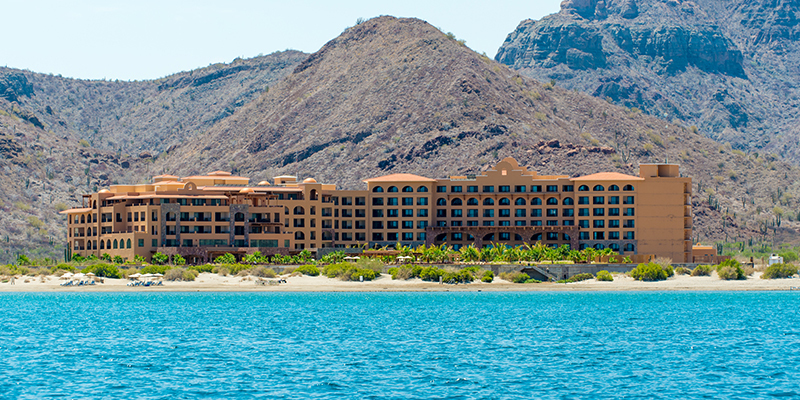 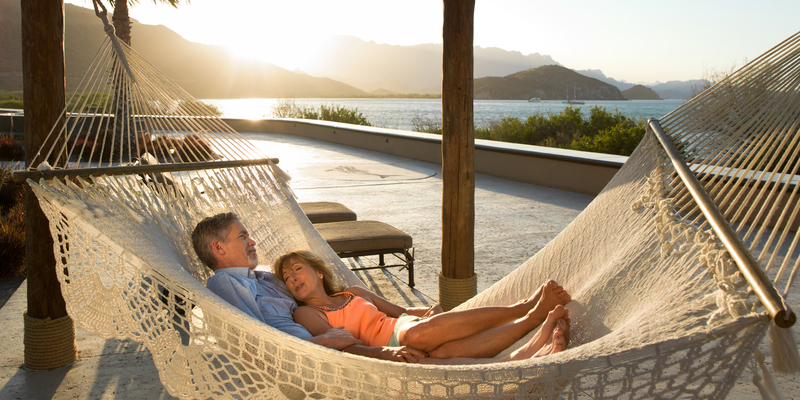 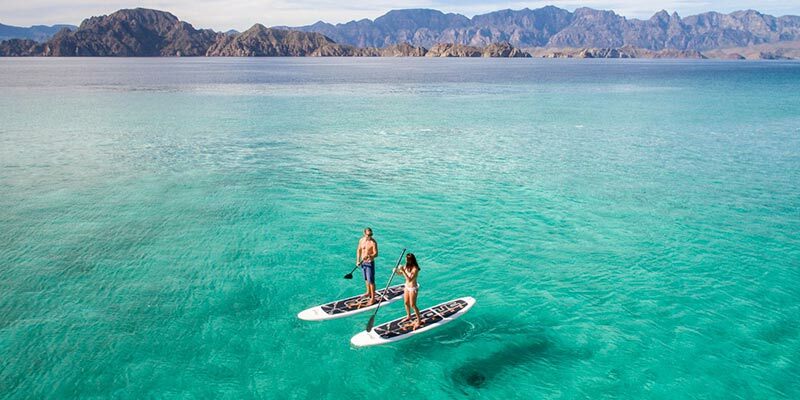 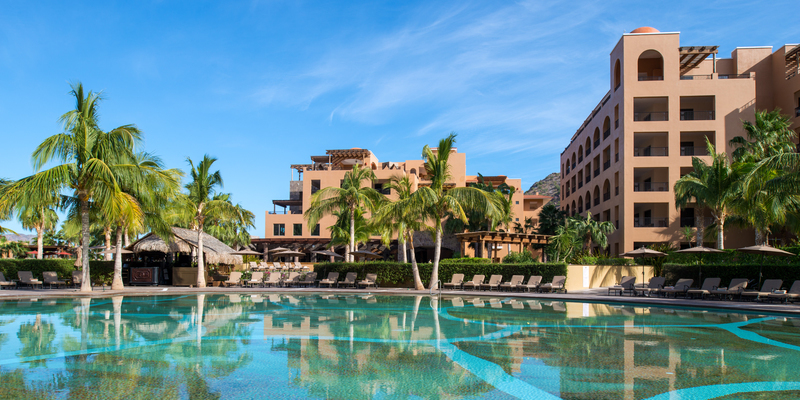 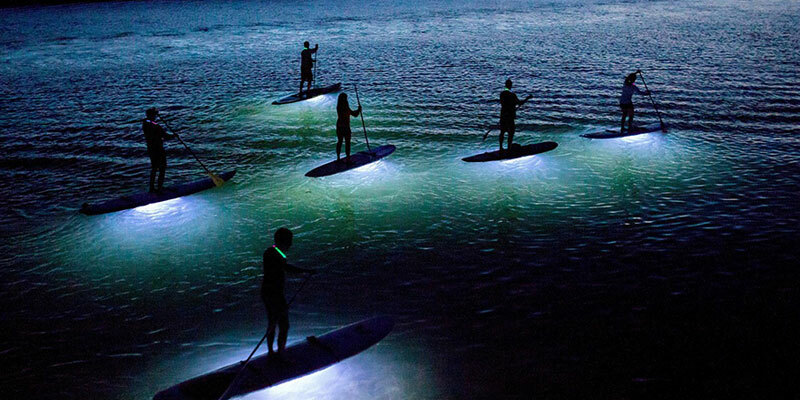 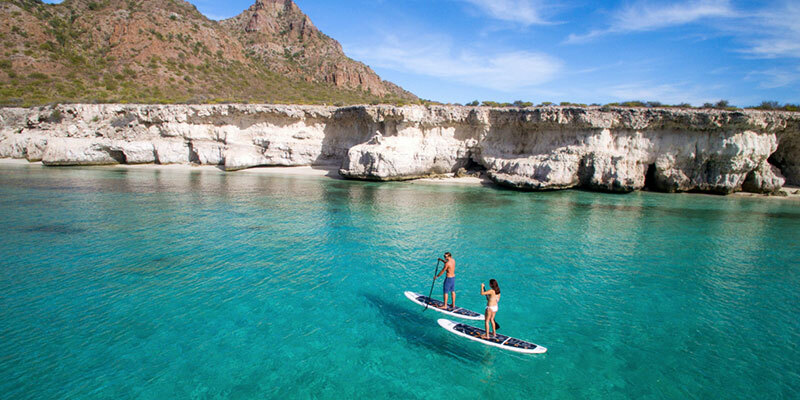 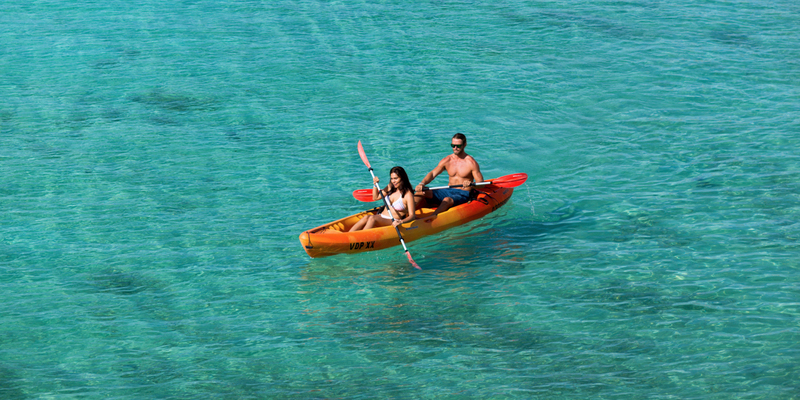 Mexico’s beautiful Islands of Loreto and the destination’s luxurious Villa del Palmar Beach Resort & Spa at The Islands of Loreto are closer than ever, with airline service to the area increasing with the location’s growing popularity.